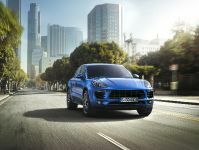 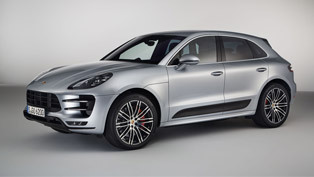 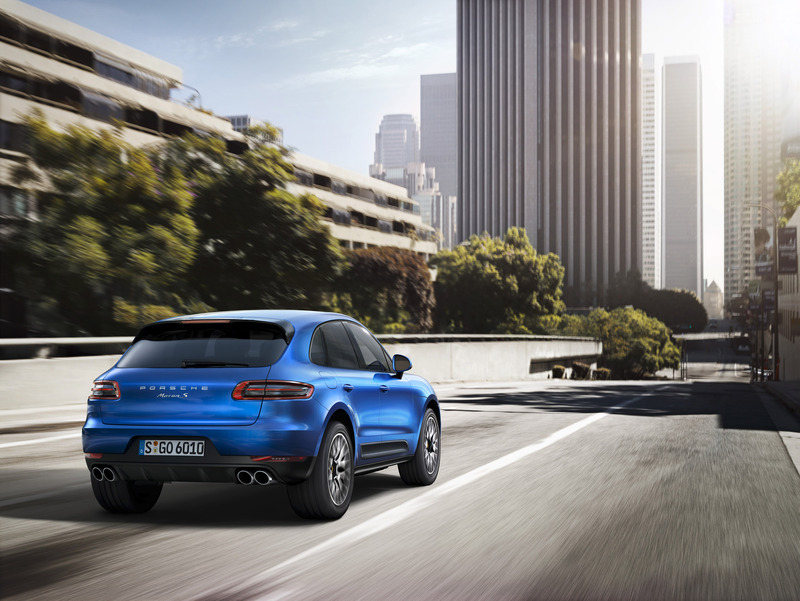 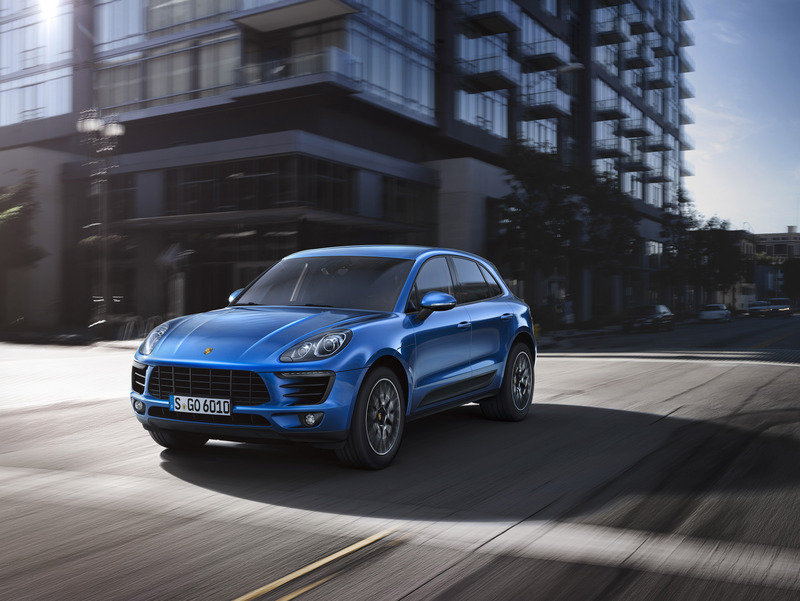 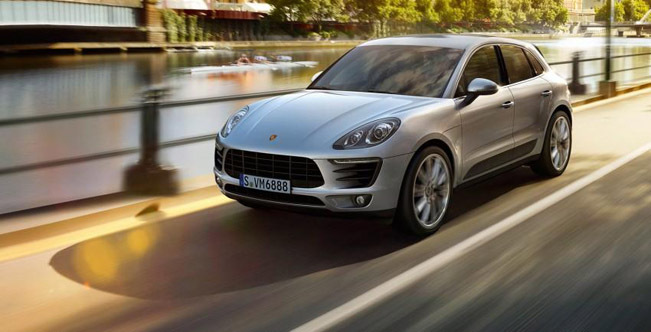 Porsche has unveiled a new entry-level version of the compact crossover – Macan. 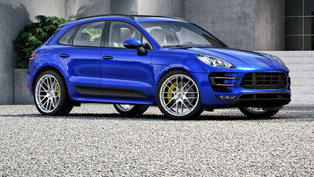 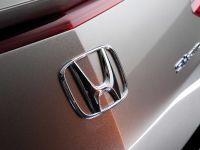 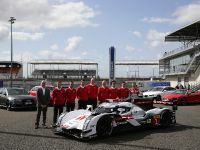 The new model will be powered by a four-cylinder turbocharged engine. 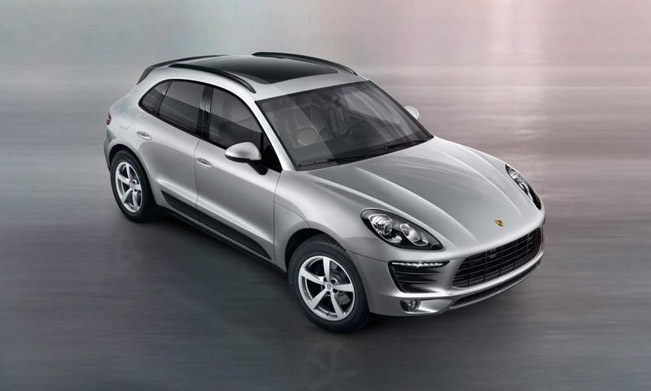 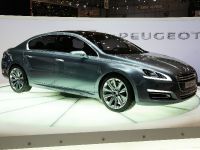 It is going to offer good dynamics and reasonable fuel consumption. 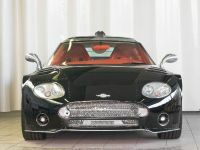 The German manufacturer has last used a four-cylinder engine in 1995 for the 968. 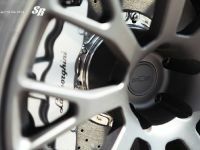 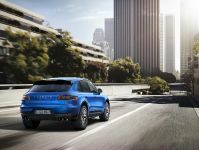 It was 3.0 liter with 240HP and 305Nm and accelerated the sports coupe 0-100 km/h in just 6.5 seconds (manual gearbox variant). 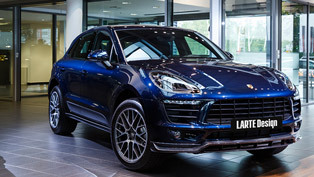 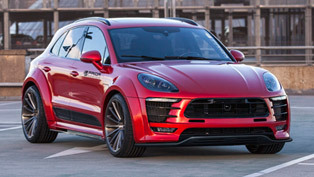 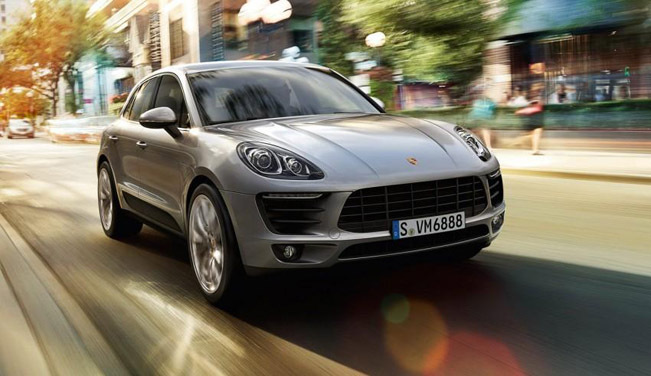 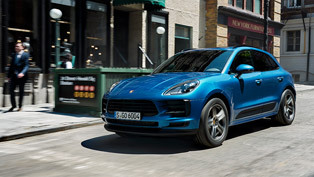 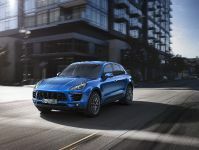 Twenty years later, the 2015 Porsche Macan has received a four-cylinder, 2.0 liter turbocharged gasoline engine with 241HP (177 kW) and 350Nm (258 lb-ft). 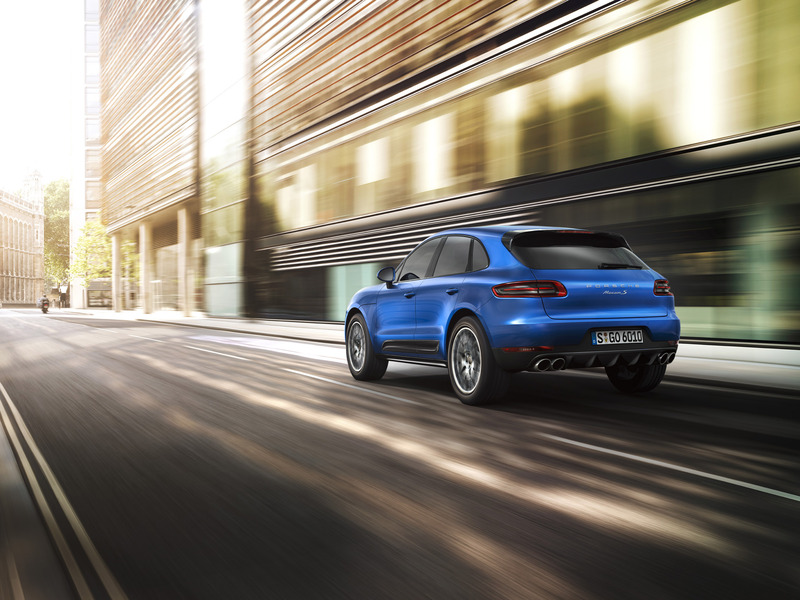 It is connected to a PDK dual-clutch gearbox and 0-100 km/h is reached in 6.9 seconds. 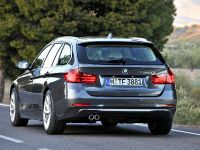 The fuel consumption is very good 7.5 liters / 100 km (31.3 mpg US or 37.6 mpg UK). 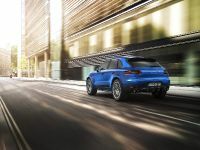 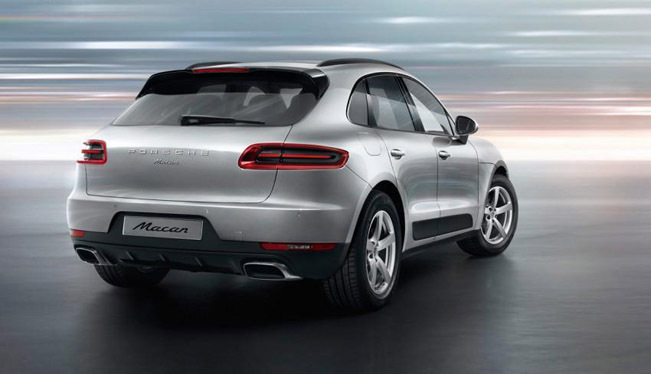 The four-cylinder Macan can be recognized with its dual exhaust arrangement as opposed to the S and Turbo variants which make use of quad pipes. 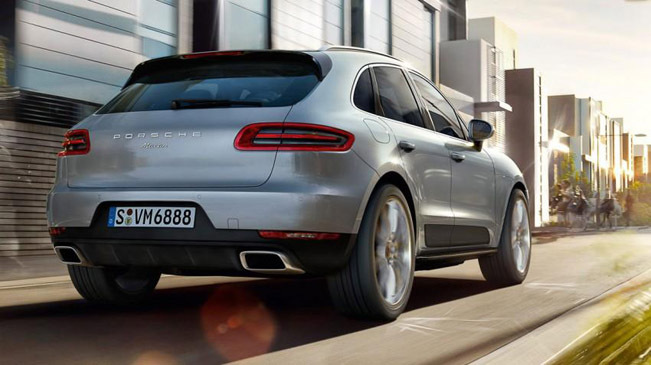 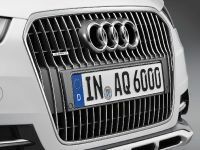 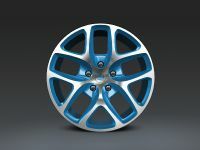 There are also 18" alloy wheels and a dual-zone climate control system as standard. 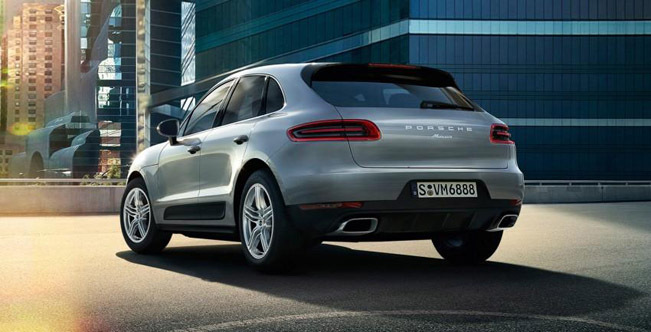 The options list includes a panoramic roof, Porsche Active Suspension Management (PASM) along with front and rear Park Assist.